An increase in the prize fund has led to the 2010 Women’s Cayman Islands Squash Open going Gold, according to an announcement today by the Women’s International Squash Players’ Association. The $55,300 WISPA World Tour event – the third Gold event of the year, from 11-17 April – will be staged for the first time on an all-glass court erected at Camana Bay, a 500-acre shopping, entertainment, office and residential complex stretching from the Caribbean sea to the North Sound in Grand Cayman. 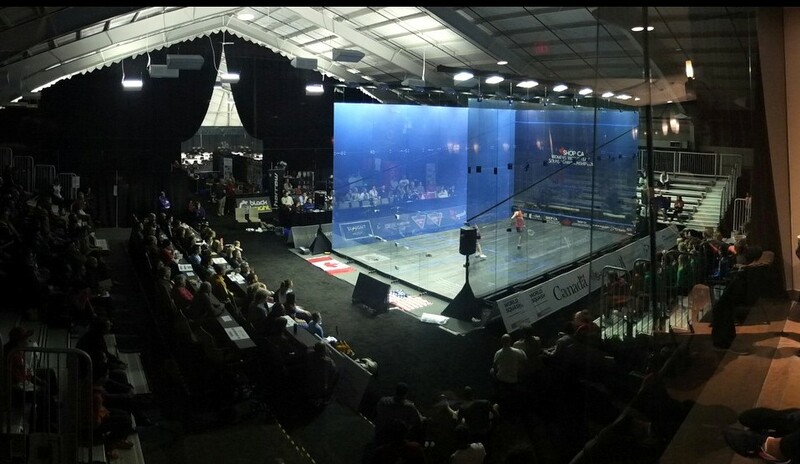 Launched in 2009, the Cayman Islands Open has again attracted the world’s top players, led by Malaysia’s world number one Nicol David, with Natalie Grainger, in-form Jenny Duncalf, and contenders Rachael Grinham and Alison Waters all in the mix. Grainger will be making her return to the WISPA Tour in Grand Cayman after a seven-month layoff with a foot injury. Indeed, the draw predicts a quarter-final meeting between David and Grainger – a repeat of last year’s final, won by the Malaysian! Meanwhile, Cayman number one Marlene West, the main draw wild card, faces the daunting prospect of meeting 2007 world champion Rachael Grinham in the opening round. Tournament Director Dan Kneipp is delighted to be welcoming back the sport’s top women: “The Cayman Islands National Squash Association is extremely excited to host the world’s best players to our Caribbean Island. “We are very pleased to be able to increase our WISPA World Tour championship to the Gold level. Cayman has never seen a pro tournament played on a glass show court, so we know that there will be a lot of enthusiasm and public interest as this is set up on the waterfront at Camana Bay. 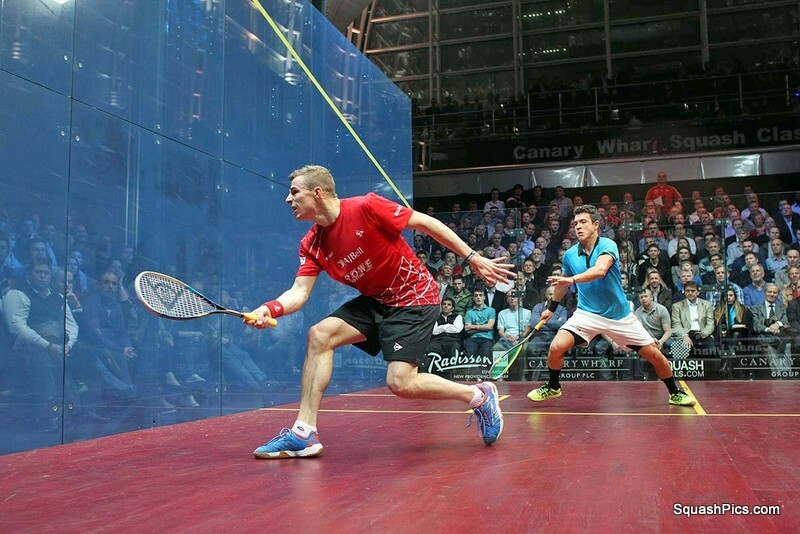 “Having eight of the world’s top 10 squash players is creating an enormous buzz in Cayman as we prepare to watch the world’s best competing for our international title. “The WISPA pros were a huge asset to our junior squash last year, helping hundreds of kids experience the sport for the first time,” Kneipp added. “We again have 14 schools that will be doing workshops and watching the pro matches and we expect this to be an invaluable tool in helping us get more Caymanian juniors into squash. “The Cayman Islands National Squash Association also sees this as an incredible experience for our Commonwealth Games team as we prepare for Delhi 2010. For a young, amateur team to be playing alongside the world’s best professional will only add to our team’s experience and ability to compete at an international level. WISPA CEO Andrew Shelley added: “It is always very satisfying to see an event build, and that is certainly the case with the Cayman Islands Open. The debut last year was memorable for being awash with local school children trying squash at the South Sound Squash Club every day.